Foto Friday - Pika Rocky Mountain National Park - Eric D. Brown, D.Sc. While in Rocky Mountain National Park last year, I stumbled upon an area perfect for Pikas. I sat myself down next to some rocks and waited. After about 15 minutes I started hearing the ‘squeeks’ that you’d hear from these cute little animals. Quickly thereafter, I started seeing the scurrying around and spend about an hour grabbing photos of them. The below is one of those cute Pikas. 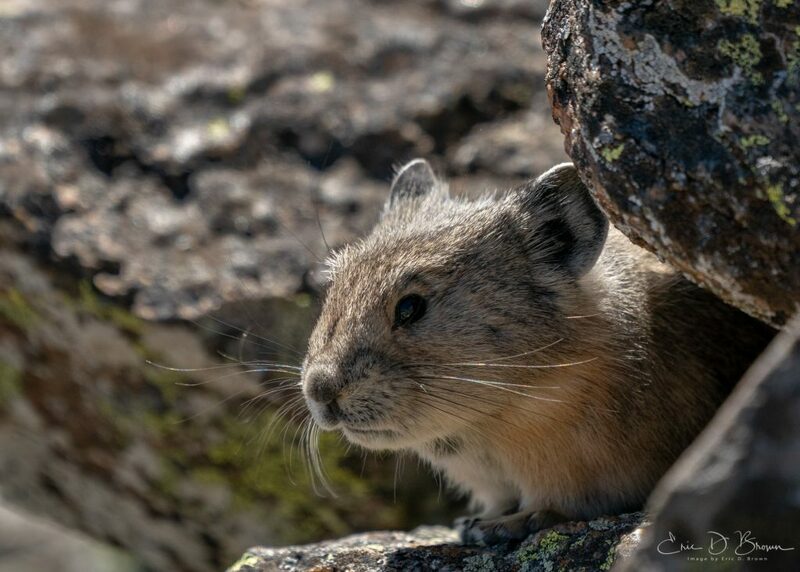 A key characteristic of the American pika is its temperature sensitivity; death can occur after brief exposures to ambient temperatures greater than 77.9 °F. Therefore, the range of the species progressively increases with elevation in the southern extents of its distribution. In Canada, populations occur from sea level to 9,842 feet, but in New Mexico, Nevada, and southern California, populations rarely exist below 8,202 feet. You can learn more about this great little animals here. Previous Post Do you need machine learning? Maybe. Maybe Not.